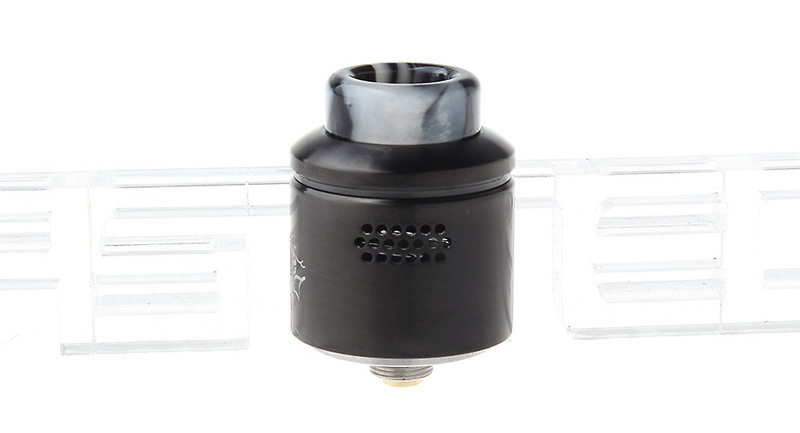 Mesh heating element has been said to be the unshaken trend in vaping, even for RDA category. Not too long ago, our mesh coil head product has proven it to be true. Mesh style coils can give better flavor experience in various ways. This time, we bring to you the juice taster RDA, the Profile RDA, designed by Wotofo and Mrjustright1. You can get it from the name that this RDA aims to free every single flavor in you juice to your taste sensation. It is the flavor profile interpreter for your juice. To truly taste your juice, now presenting the 24mm mesh style rebuildable platform, the Profile RDA!